7625 N. Range Line Rd. 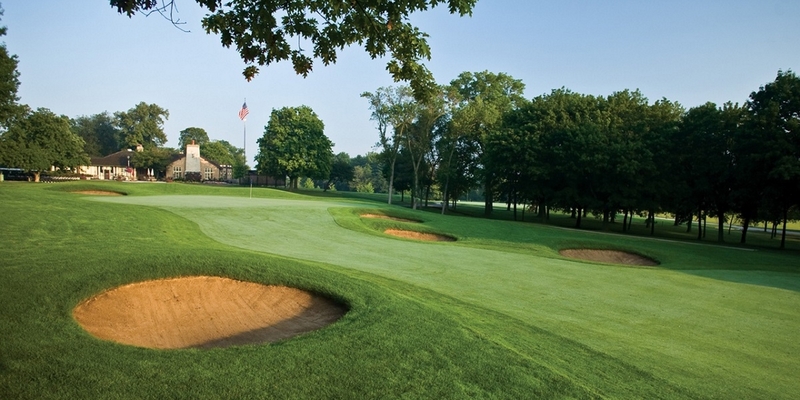 Brown Deer Golf Course is a classically designed 18 hole facility with bent grass fairways, tees and greens that has hosted an annual PGA tour event, USGA national championships and now hosts an LPGA Symetra Tour event, the PHC Classic. 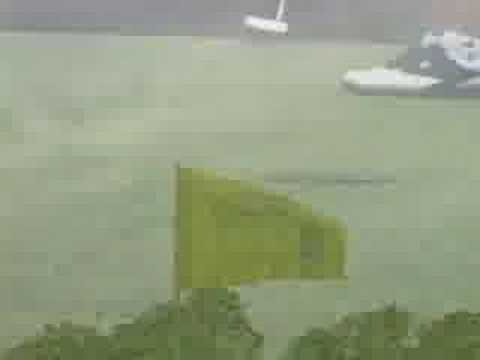 You can always expect the course conditions to reflect those high standards. The golf courses unique and individual holes are carved out masterfully with a river running throughout the entire course. The course was originally designed by George Hansen and founded in 1929 and was partially redesigned by Andy North and Roger Packard. The clubhouse is a wonderful place before or after to grab some great food or host your next big event; it is also a designated historic building. 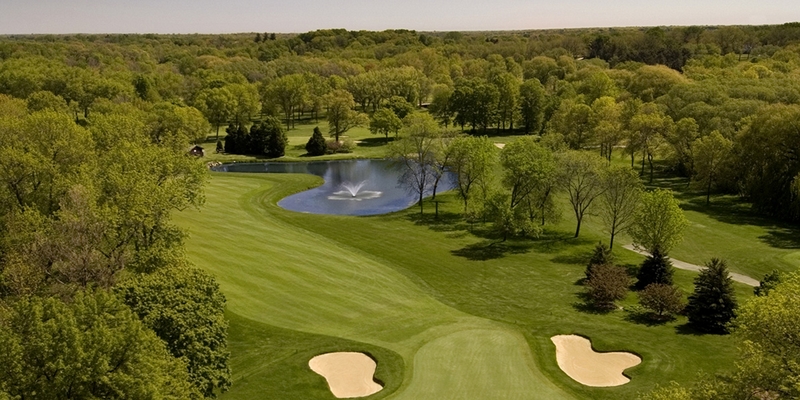 Brown Deer is truly a must play for any golf lover!. Located on the west side of Range Line Road between Good Hope Road and Green Bay Road. 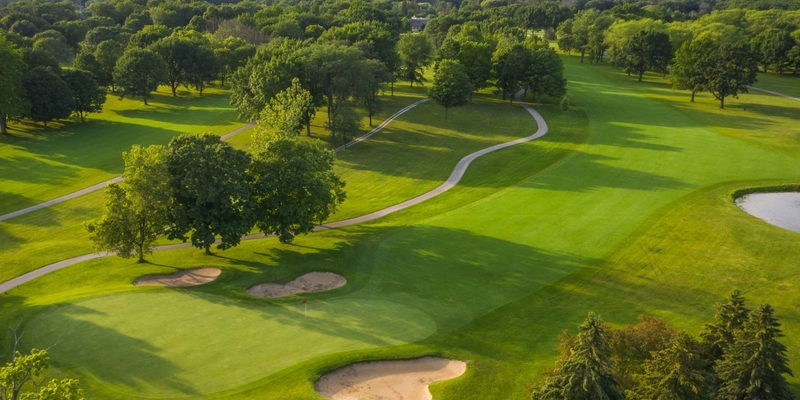 Unlimited play at 14 Milwaukee County golf courses. Championship, Regulation, Executive, and Par 3 courses are included in this membership. This membership excludes Brown Deer. Unlimited play at any of the Executive or Par 3 courses. Hansen and Warnimont, and Doyne, Lake, Madison, Noyes, and Zablocki are included in this membership. This membership excludes Brown Deer, Dretzka, Oakwood, Whitnall, Currie, Grant, Greenfield, and Lincoln. Contact Brown Deer Park Golf Course at 414-352-8080 for more information and details on holding a golf outing at the course. Contact Brown Deer Park Golf Course at 414-352-8080. 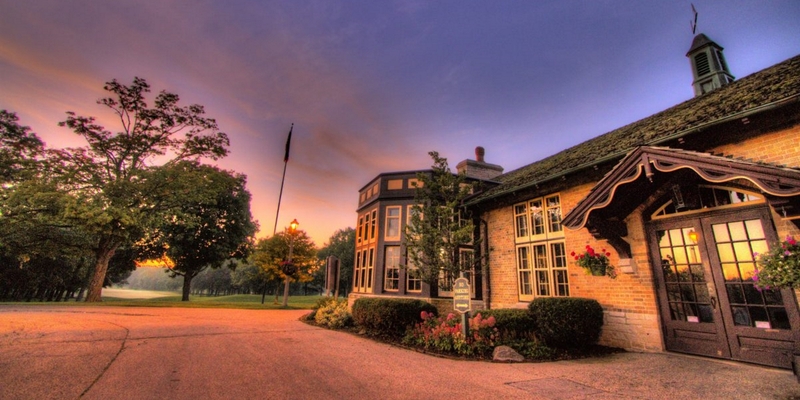 Contact Brown Deer Park Golf Course at 414-352-8080 for onsite or nearby dining options. 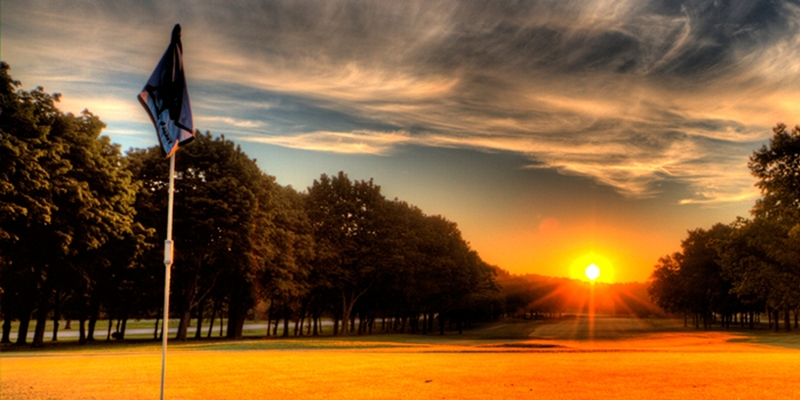 Watch the Brown Deer Park Golf Course Video. This profile was last updated on 11/20/2018 and has been viewed 445,016 times. 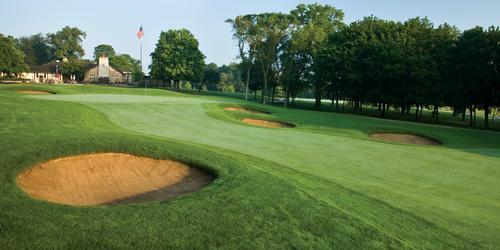 GolfWisconsin.com is a golf directory featuring golf course directory and golf planning tools. Copyright CityCom Marketing, LLC - GolfWisconsin.com - All Rights Reserved.